MOTIVATED SELLER! 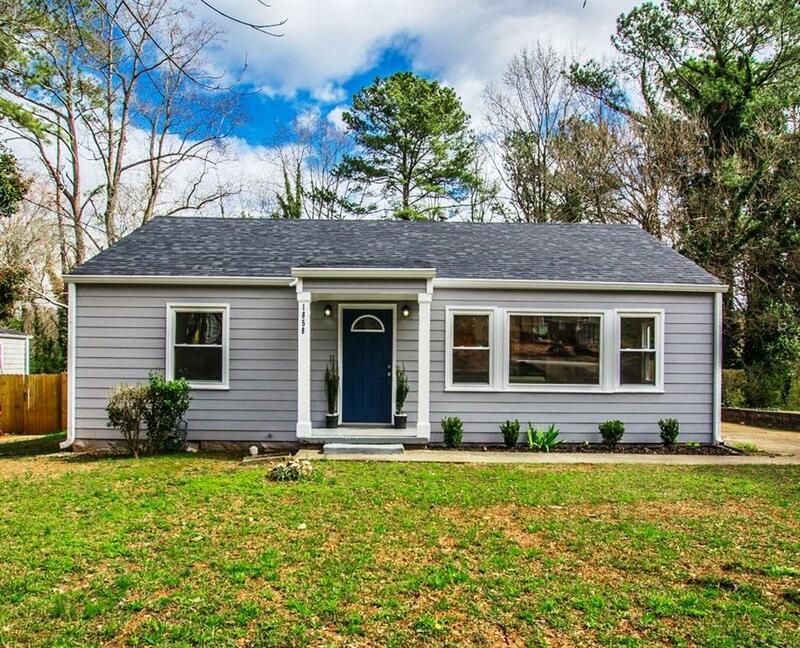 Fantastic renovation in hot Decatur area! This spacious & bright, 3/2 ranch sports NEW hardi plank siding & NEW hardwood & tiled flooring. 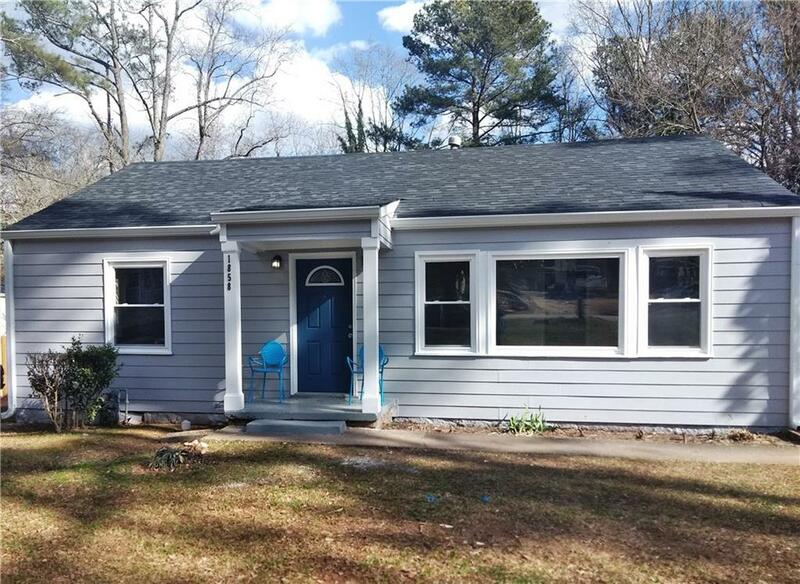 Also...NEW: roof; windows; gutters; doors; stainless steel appliances; faucets; kitchen (top to bottom); 2 baths (top to bottom); light fixtures; hardware; & A/C! This stunner sits on a level yard w/ a large, partially fenced backyard & patio for entertaining. 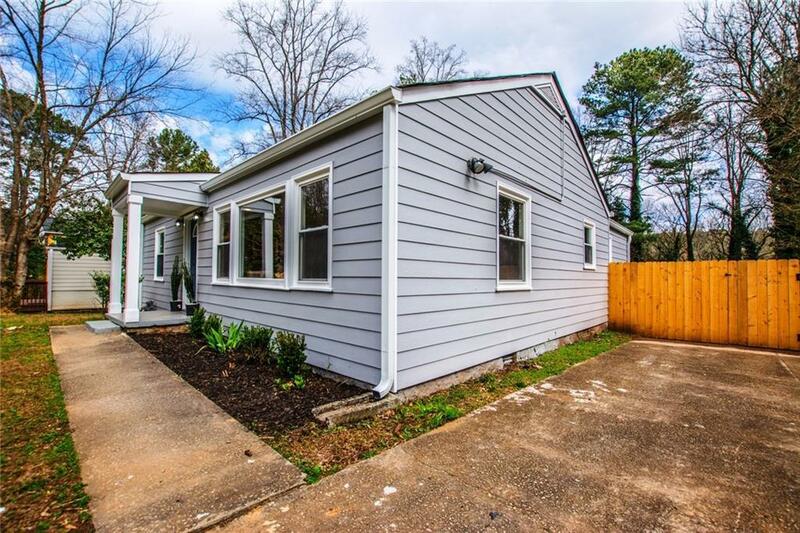 Easy access to Decatur, Emory, Atlanta. Minutes from Glenwood Hills Park. 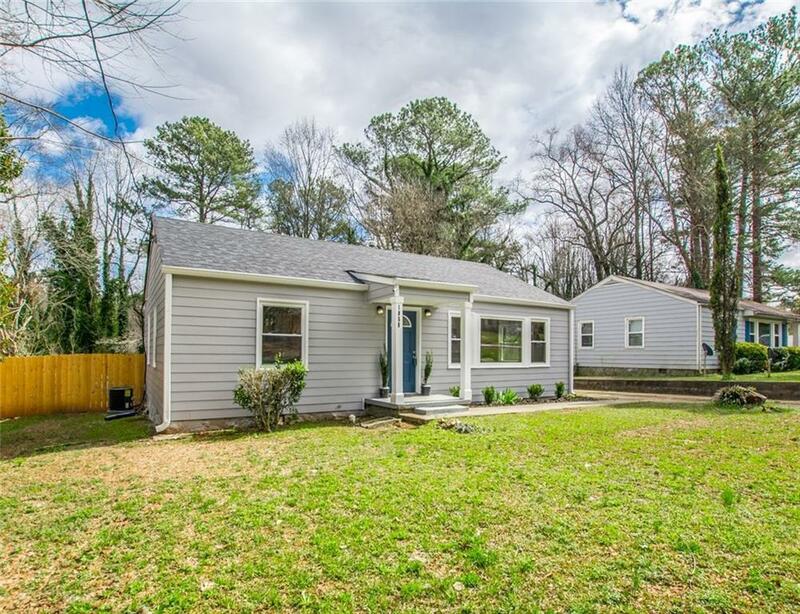 Close to Marta, shopping, restaurants, etc. This one won't last...Send me an offer! Listing provided courtesy of Georgia Total Realty.